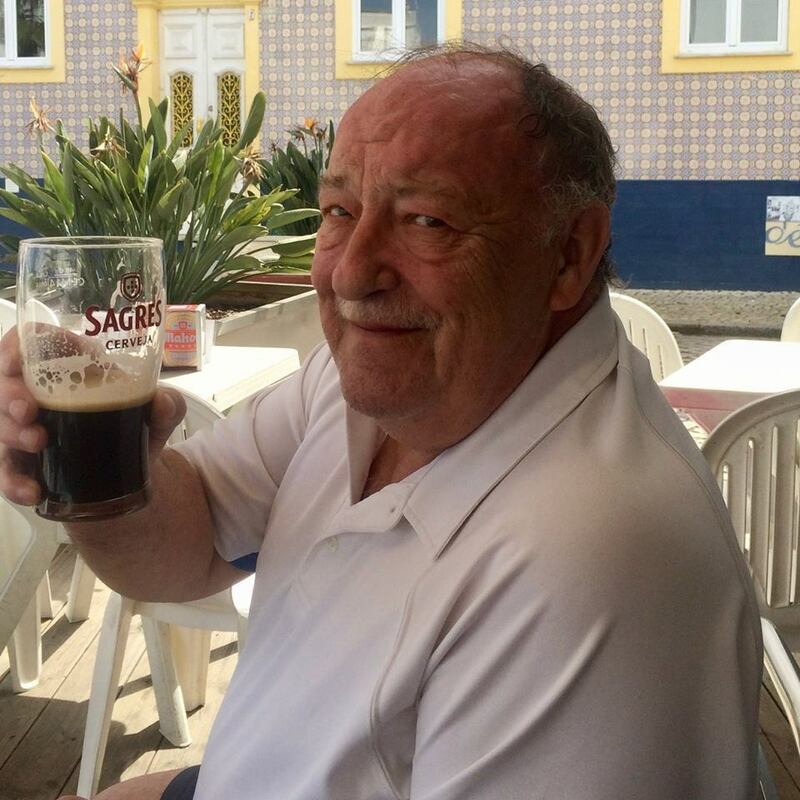 The ANAF will be holding a wake for Club member Charlie Ford, who passed away on December 25th, 2018. The event will be held this Sunday, January 27th, 2019, from 3-5pm. Catering will be provided by the Fat Duck. All members as well as friends and family of Charlie are invited to attend.